Eden Festival 2018 announce details of Children’s Arena! Eden Festival has announced this year’s exciting and varied programme to keep all your young festival goers happy! You and your family can immerse yourself in the Children’s Arena, a world of make-believe and magic. This is an affordable, fun filled weekend adventure, with under 5’s getting in free and teenage tickets going for discounted rates. Eden Festival will be returning to the Raehill Meadows in Dumfries and Galloway on June 7 -10th, hosting twelve different stages with over 300 performers. A long established favourite on the Scottish festival calendar, the 10 year anniversary promises to be a highlight of the summer with a celebration worthy of its national acclaim. Eden Festival has free activities for children of all ages, starting with several workshops in the craft tent, led by experienced professionals. There will be opportunities for mask making, small and large scale puppet making, carnival hats, capes, wings, wands and flags, you can make your own shield, screen print a t-shirt and make jewellery with a professional artist. Outside games involve the mammoth parachute, earth ball or giant sized kerplunk and you can even get physical and participate in sock wrestling!! Or take some time out and relax creating spin art on an old potters wheel. They have drama and dance workshops, and so many costumes and props to inspire your own performances in their little theatre. As well as this, there will be story-telling by a published author and fairy, and puppet shows by professional puppeteers to sit back and relax to with your children. For your toddlers, there will be songtime, yoga and messy play scheduled each day and the baby tent will host dancing sessions and baby massage, as well as being a warm and comfortable place to relax while you are feeding your baby. 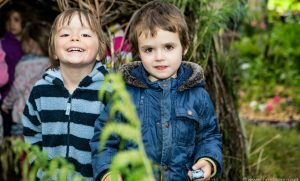 There is something for older children too; Forest Skills will be back with their exciting programme of environmental crafts and activities and Eden will also be showing films and hosting open mic sessions in the warm Casa Caliente. For the first time, this year Eden Festival will be welcoming the Institute of Physics with their daily programme of science stories to keep young scientists engaged. Tickets are limited for the 2018 festival and is expected to sell out due to its growing popularity, with 8,0000 attendees anticipated to visit the stunning venue near Moffat. This year’s Eden Festival headliners include Groove Armada (DJ Set) and Submotion Orchestra. You can see the whole line up on their website at www.edenfestival.co.uk. Tier 4 tickets are now available priced at £129 for an adult, £94 for a teen ticket, £20 for children between the ages of 5-12 years old, and under 5’s get in for free (all children must be accompanied by an adult). 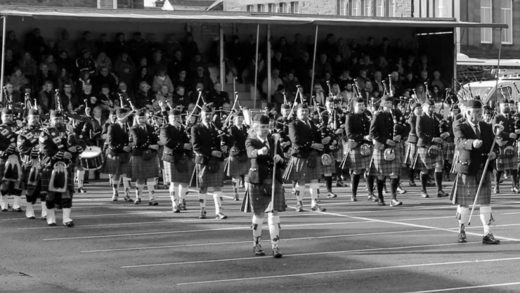 Award-winning Royal Burgh of Dumfries Tattoo returns! 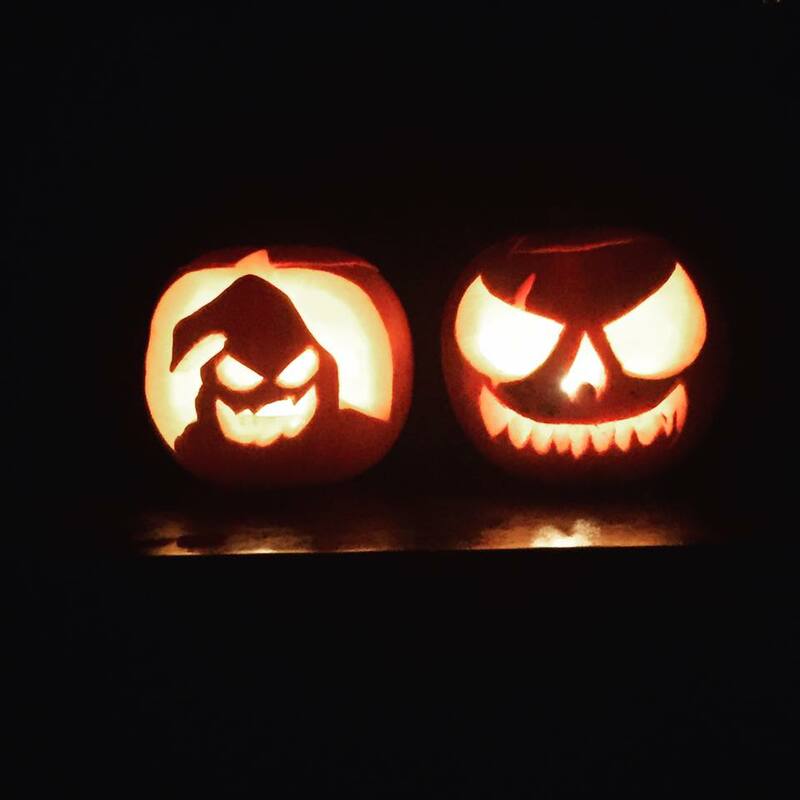 D&G celebrates Halloween – live music style! 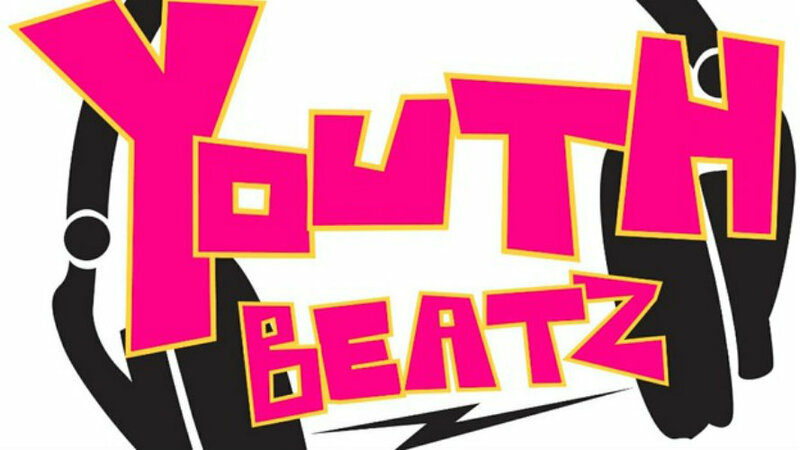 Want to play at Youth Beatz 2016? Previous story Eden Festival search for best youth band in D&G!